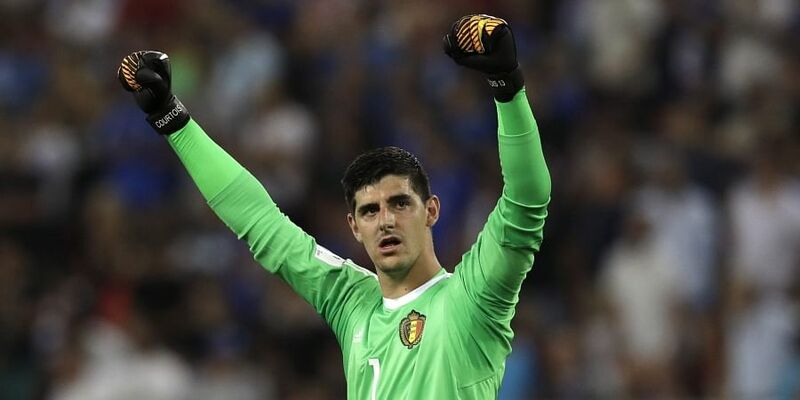 MADRID: Chelsea goalkeeper Thibaut Courtois is closing in on a move to Real Madrid in a deal worth around 35 million euros ($41 million), Spanish media reported on Tuesday. "Courtois, decision imminent", Madrid sports daily Marca ran as its headline, claiming that the record 13-time European champions are "confident of his signing". AS, another Madrid-based sports daily, said "Chelsea give Courtois up for lost and want (Athletic Bilbao's) Kepa Arrizabalaga to be his replacement".